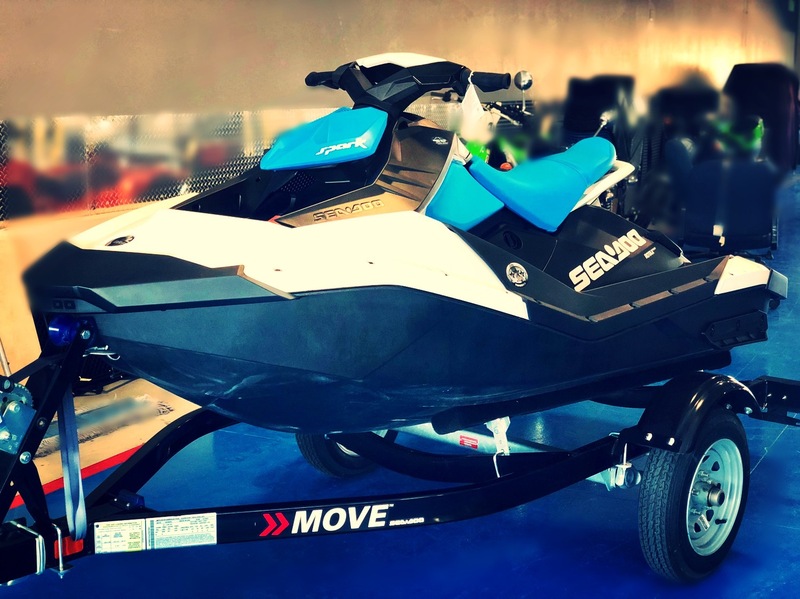 Enter to win a Jet Ski at the end of Month! Copyright © Dealers Auto Auction of Idaho. All rights reserved. All trademarks property of their owners.